So far lwharton has created 18 blog entries. 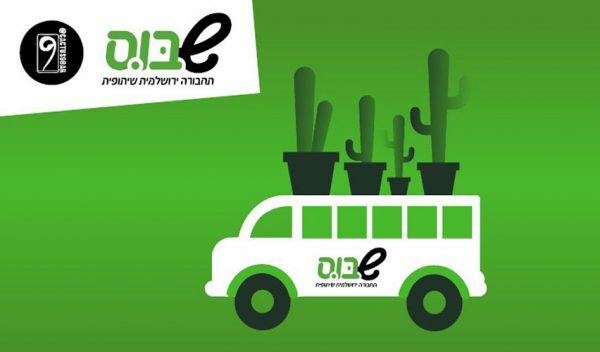 Why is public transportation a question in Israel? And how are cooperatives an answer?